Faith in Chinese zodiac signs is still strong enough that it can and does affect birth rates throughout East Asia. Because this year’s zodiac animal, the monkey, is such an auspicious sign, many women have specifically gotten pregnant in hopes of having intelligent and imaginative children. Unfortunately, this has also led to crippling shortages of teaching staff in at least one Chinese middle school and presumably many other workplaces where women employees are heavily represented. At the No. 9 Middle School in Shandong Province … 76 female teachers—half of the total women on the staff—were expecting. The state-run Beijing Times reported Feb. 29 that at the No. 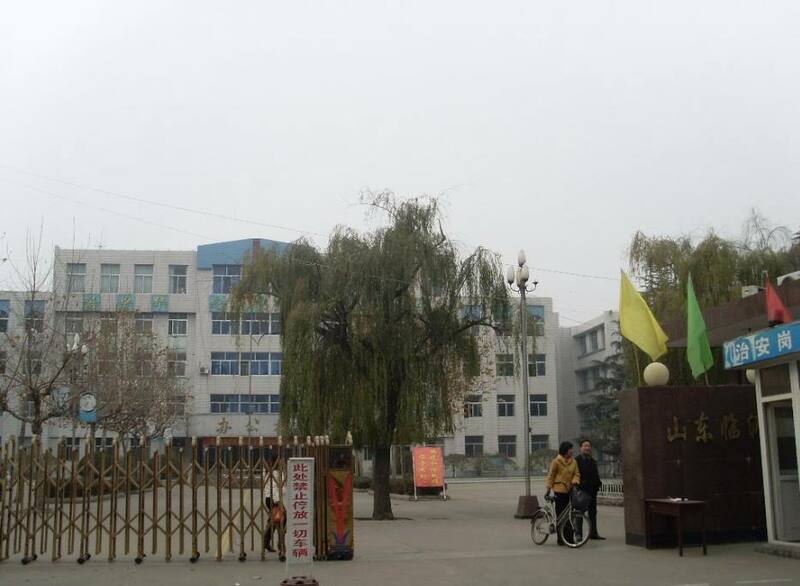 9 Middle School in the city of Linyi, Shandong Province, eastern China, 76 female teachers—half of the total women on the staff—were expecting. 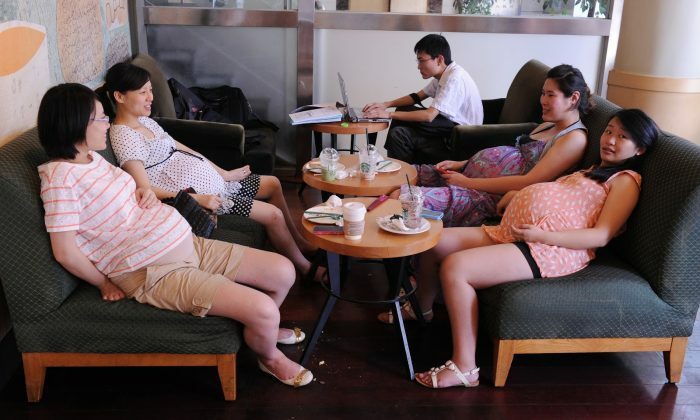 Wang Ying, a woman who teaches are the school, told Beijing Times that the mass pregnancies are spontaneous. “As people born in the 1970s, we are not young anymore, so we have to try [for babies] while it’s still relatively early,” Wang said. From 1979 until late last year, China had a one-child policy. A second child is now permitted; age is the new limiting factor for many older, affluent couples. This year, 2016, is the year of the Fire Monkey. According to Chinese traditional horoscopes, those born under this auspicious zodiac sign are gifted with intelligence, imagination, and competence. A Chinese Woman Had Her Identity Stolen 12 Years Ago. This Is What Happened When She Found Who Did It.